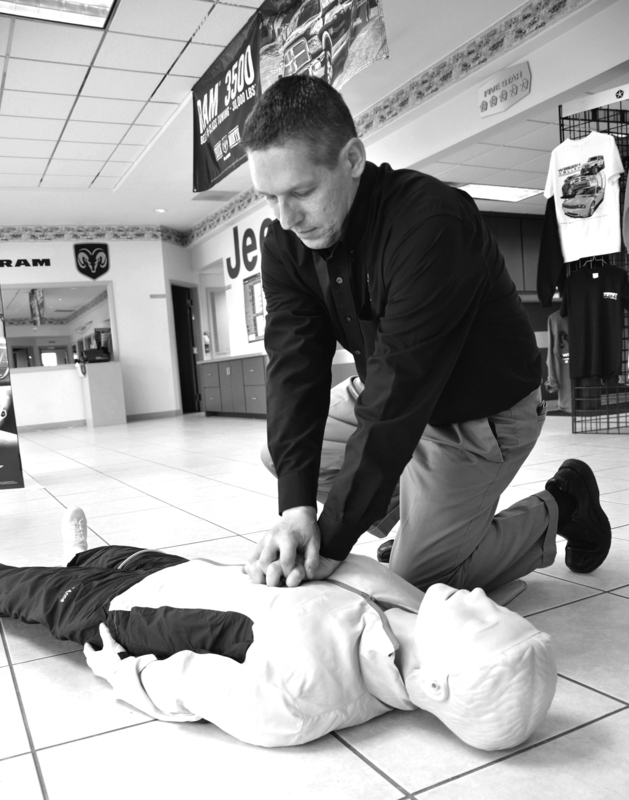 On March 10, Wabash Valley Chrysler in partnership with the National Automobile Dealers Association (NADA) Charitable Foundation presented the Wabash Fire Department’s Community Outreach CPR Program with a new Resusci Anne CPR Unit training mannequin. Through contributions by new-car and truck dealers and friends, the NADA Foundation provided financial support to schools, private colleges and universities, emergency disaster relief and other community service programs. The boards are about 2-feet-by-3-feet, and contain a variety of items one might see every day around their home. There’s an outdoor water faucet, several different types of locks, an electrical socket with cords to plug in them, a light switch and more. 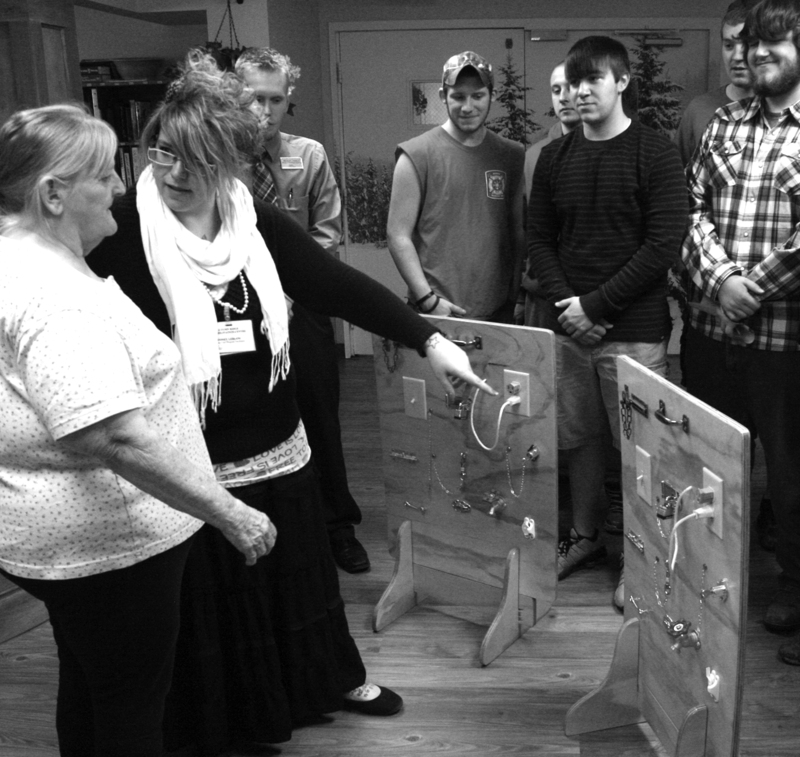 Created by the Building Trades Academy at the Heartland Career Center, officials at Autumn Ridge Rehabilitation Centre’s Auguste’s Cottage Memory Center hope the boards help residents recall days gone by. Called manipulation therapy boards, the devices, which can stand-alone or be mounted on a wall, are designed to help stimulate thinking and memory of people with Alzheimer’s disease, according to Lindsey LeBlanc, Memory Care Program Facilitator at Autumn Ridge. Students in Jim Hoover’s building trades class delivered the boards to Auguste’s Cottage on Thursday afternoon, March 12. Voting machines for the May 5 Primary Election passed a preliminary test conducted Wednesday, March 11, by the Wabash County Election Board. The tests are conducted prior to each election. 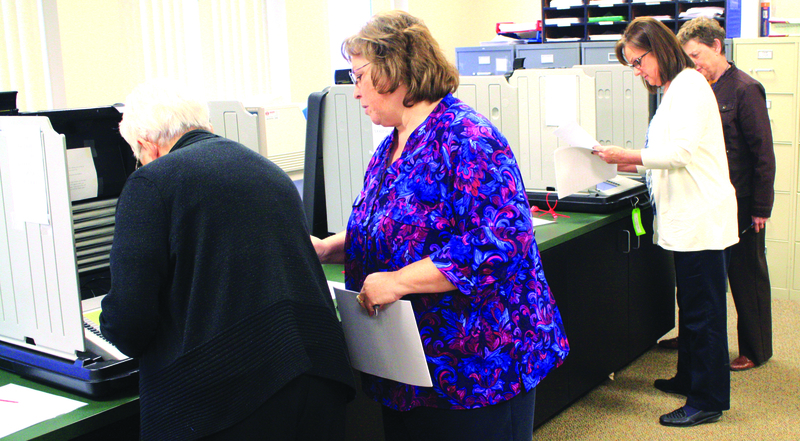 Wabash County Clerk Elaine Martin said she and board members Mary Brane and Betty Hamlin, along with Deputy Clerk Theresa Ehret cast votes for all the candidates to make sure the machines had no problems in tabulating the vote. They also tested the various ballots, which will be used in Wabash, North Manchester and LaFontaine for the primaries. 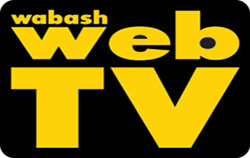 “We’ve never had any problems with the testing,” Martin told The Paper of Wabash County. Following the tests, Martin, Brane and Hamlin signed documents to be turned in to the state certifying they had conducted the test. 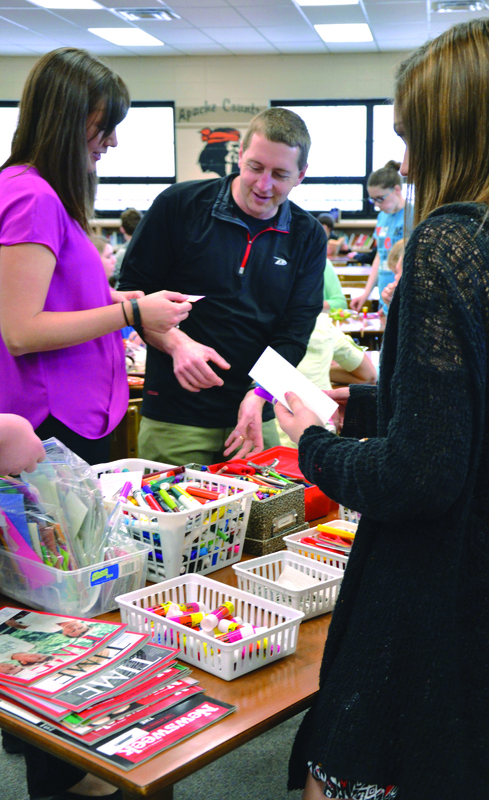 On March 10, the Wabash High School Key Club accepted the Students Rebuild Literacy Challenge and began designing bookmarks to encourage children from across the world to read. For the next two months, students will create and mail in personally designed bookmarks for the challenge. For each bookmark, the Bezos Family Foundation will donate $1, up to $300,000 to the Save the Children’s Literacy Boost program in Latin America, Africa, and Asia. Key Club sponsor and science teacher Bill Benysh said that one of his roles as the club’s advisor is to find opportunities that the students would like and enjoy being involved. 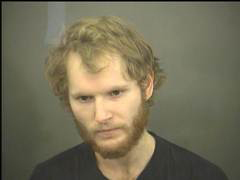 A 24-year-old North Manchester man is still incarcerated in Wabash County Jail and is facing several charges after allegedly shooting a relative during an altercation Wednesday afternoon at a home on County Road 950 N.
Changes are coming to the intersection of County Road 300N and Angling Road at Ind. 15. Wabash County Commissioners on Monday, March 9, approved County Highway Superintendent John Martin’s request to place a stop sign on Angling Road. Currently, he said, only 300 N has a stop sign. “A couple of people have almost gotten hit there at that intersection, because Angling Road does not stop at 300, and it should,” Martin said. On Feb. 23, the Wabash County Council approved a resolution to transfer appropriated funds from the County Health Maintenance Fund to the County Health Fund despite complaints received from the Wabash Health Department. In a 6-1 vote, the council passed a resolution authorizing the transfer of $104,821.43 from the Health Maintenance Fund to the County Health Fund to assist with the Health Department’s costs. Council member Randy Curless cast the lone no vote. The controversy with the transfer arose when Dr. Jeffrey Pyle explained to the council that, while the funds are needed and appreciated, there is a series of steps required by the Indiana State Department of Health to make the transfer. 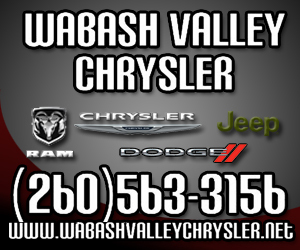 The cause of a house fire on Wednesday, March 4, is still under investigation, Wabash Fire Chief Bob Mullett told The Paper of Wabash County of Friday. 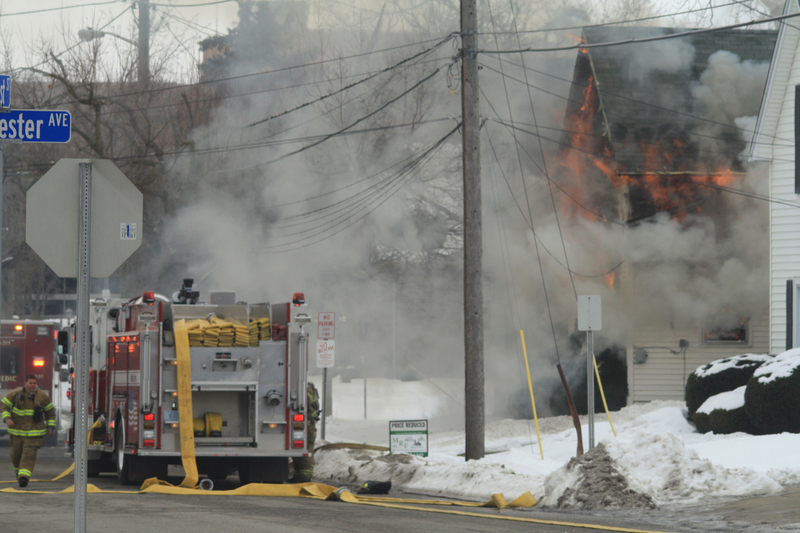 The fire, at 824 East St., was reported at 10:36 a.m. Flames were coming from the front portion of the structure when firefighters arrived on the scene. It took about 30 minutes for the fire to be brought under control.